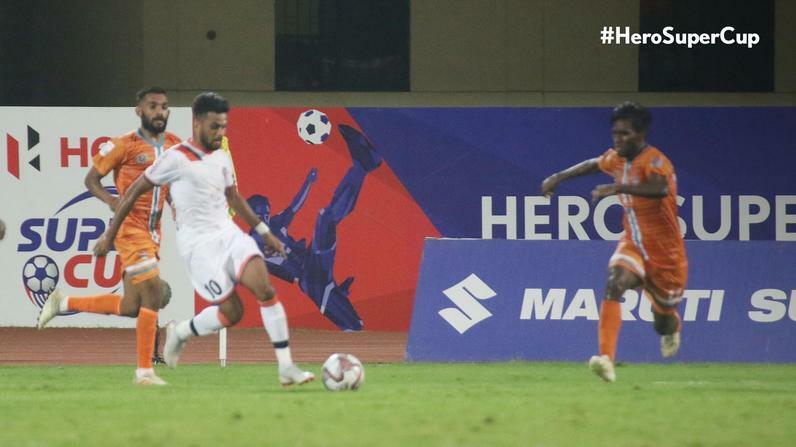 FC Goa put on a ruthless display to beat Hero I-League 2018-19 champions Chennai City FC 3-0 in the first semi-final of the Hero Super Cup 2019 at the Kalinga Stadium in Bhubaneswar on Tuesday. The result sends the Gaurs through to the final of the knockout tournament, where they will face the winner of Wednesday’s match between ATK and Chennaiyin FC. The loss also brought an end to Chennai City’s brilliant run in the tournament, which saw them knock out FC Pune City and Hero Indian Super League (Hero ISL) 2018-19 champions Bengaluru FC. 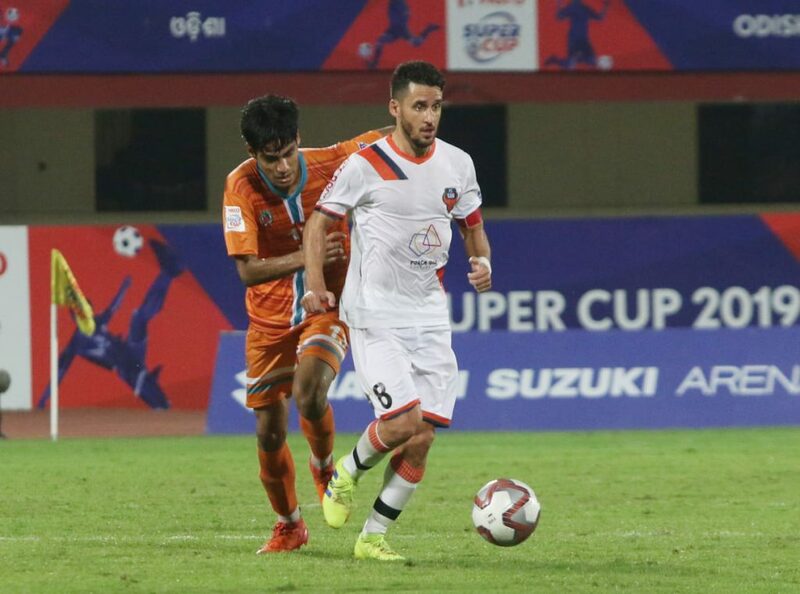 The Gaurs came out with a positive mindset and their quick silky passing pegged Chennai back, barely giving the Hero I-League 2018-19 champions a sniff of the ball. Seriton Fernandes and Zaid Krouch came close to scoring in the first 15 minutes. The former’s shot at goal was deflected wide while Krouch’s deflected shot from range needed a fingertip save from Chennai custodian Mauro Boerchio to stay out. Goa kept on turning the screws and their dominance finally paid off on the 25th minute as Jacki found Ferran Corominas in the box. With the Spaniard’s back turned towards the goal, Charles skipped the gun and clattered into Coro, leaving the referee with no choice but to point towards the spot. Boerchio denied Sunil Chhetri from the penalty spot in their last match, but no one seemed to have told Coro that, who calmly executed an audacious Panenka to beat the Italian. Chennai City began the second half on the front foot and threw numbers forward in search of a way back into the game. Chennai were in desperate need for a goal and almost found one through Romario Jesus on the 66th minute. The nippy winger skipped past multiple challenges and pulled the trigger from 30-yards-out. Unfortunately for Chennai, the ball came off the top of the crossbar. As the game progressed, Sergio Lobera’s men created ample opportunities to make the scoreline far more imposing, but a bit of bad luck, some last-ditch defending and a few terrific saves from Boerchio helped Chennai avoid any further blushes. The match ended 3-0 in Goa’s favour. From Chennai City’s end, Akbar Nawas had no qualms admitting that they were the second-best team on the night. “I think the right word is overhauled. We gave them too much respect from the first half. We were too deep. This has got a lot to do with maturity and experience. FC Goa gave us a good footballing experience and we should really strive now to play the way they are playing,” he stated.